Star Wars isn't the only big trilogy hitting theaters over the next few years. 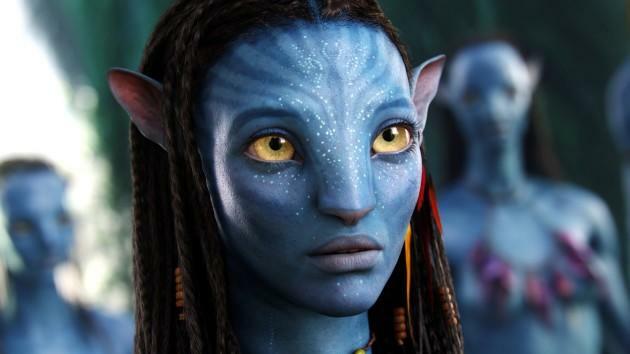 We can also expect James Cameron's Avatar to delight fans around the world, with the first sequel slated for a Christmas 2017 release. He even said so himself during a recent interview with the Montreal Gazette. While much of what Cameron says is already in the open, he reiterates his desire to get the project underway early next year. "Christmas of '17 is the target. At least, that's what we've announced. But I don't consider that to be as important as the fact that when we get all three films done, we drop them a year apart. I call it a meta-narrative that runs across the three movies. Each film stands alone, but it also tells one much larger story." OK, so it isn't like the film is coming out anytime soon. But now that Disney's Star Wars juggernaut has begun obliterating records, people have turned their eyes toward Cameron's space opera, which we haven't seen since 2009. Fans are particularly interested in Cameron's Avatar universe due to its monumental box office success; the film currently holds the title for the highest grossing film of all time, and there are expectations to repeat that success. However, with Star Wars: The Force Awakens breaking records of its own, people think Avatar's title could be challenged. So which franchise will reign supreme? Well, we don't know. But Cameron already has his sights set on a 2017 release, with the following two Avatar movies set for 2018 and 2019 releases, respectively. Meanwhile, Disney has plans to release a new Star Wars movie every year following The Force Awakens, beginning with next year's Star Wars: Rogue One—a film that's actually separate from the new trilogy. The second Avatar movie was actually slated to come out at the end of 2016, but was pushed back due to concerns over the movie's script. However this turns out, it's clear that the biggest battle Finn, Rey and Poe fight might be against the worldwide appeal of Cameron's Avatar. It's just too bad we'll have to wait until the end of 2017 to actually see how the next Avatar turns out.